service, quality and real estate. 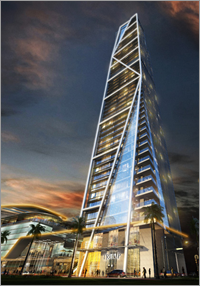 Trump TowerTM Manila at Century City - the country's most amenitized residential high-rise and Manila's definitive landmark. "I've always loved the Philippines. 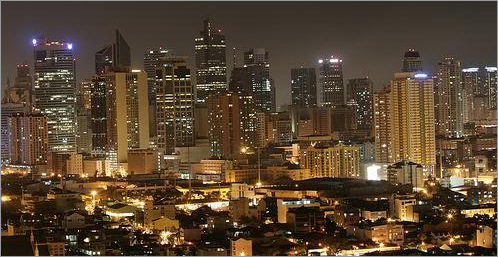 I think it's just a special place and Manila is one of Asia's most spectacular cities. I know that this project will be second to none." 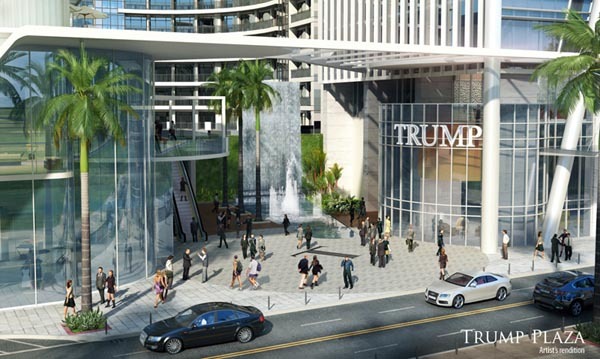 The Trump ® brand now encompasses projects across the United States, Panama, Canada and Turkey and is renowned for representing the highest level of excellence and luxury in residential, hotel, office, retail and golf properties. Trump branded projects have always been associated with the world's premier real estate. 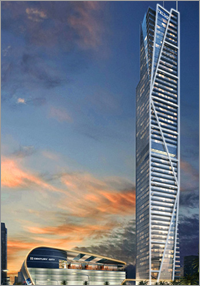 Trump buildings are known for their spectacular views, prime locations, luxurious amenities and discerning owners. The existing clientele of Trump includes global CEOs and celebrities. The experience of owning a Trump branded property and living in the Trump lifestyle is unparalleled. Superior Quality, Detail and Perfection are standards that Trump demands of all properties bearing its name. The exclusive touch of the Trump brand is present in every aspect of their properties, from the design driven, cutting edge façades created in collaboration with the world's best architects, to the flawless interiors designed specifically for each market to the world-class service. No detail is overlooked. With each of its developed and branded properties, the Trump brand continues to raise the bar of super luxurious living consistently. It is a great privilege and honor to be with one of the world's best real estate brands. 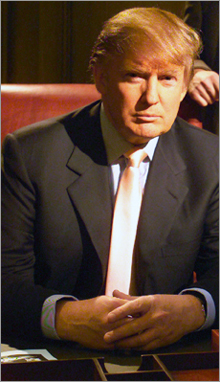 Donald Trump himself is an icon of real estate, he has been my reference for a lot of projects; he exudes luxury, he exudes quality, he exudes a standard that most real estate developers should emulate if they want to enter the game of luxury." 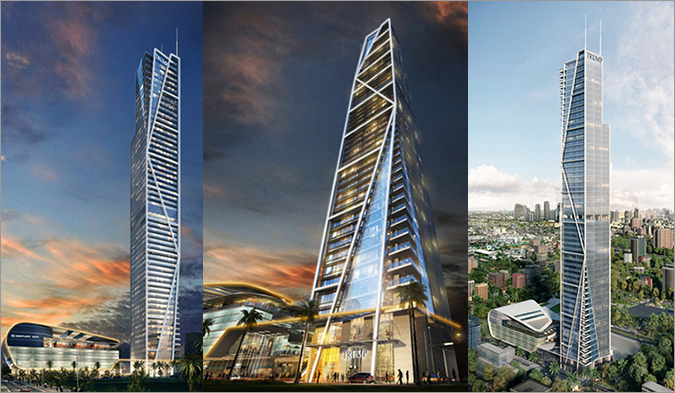 anticipated objective of elevating the Philippines into a premiere and globally-renowned destination. "As we strive to create a stratospheric impact in our city skyline with each project we make, we ultimately aim to achieve our much-anticipated objective of elevating the Philippines into a premiere and globally-renowned destination." 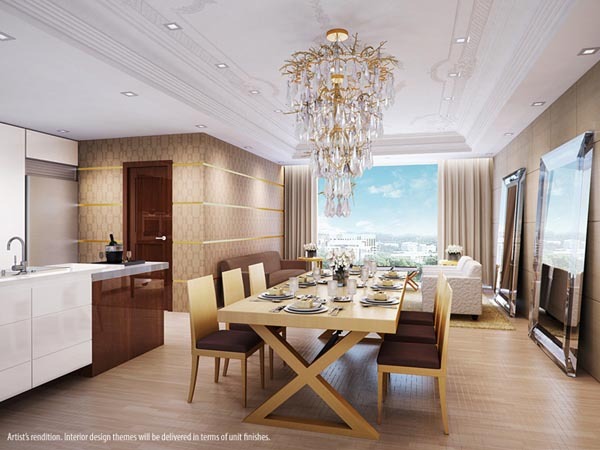 Rising on a portion of a property formerly occupied by the International School Manila, Century City is a completely new urban experience that will perpetuate the rich history, heritage and world class standards of its predecessor. Century City is a groundbreaking architectural and design landmark, a fully-masterplanned vertical village of luxury high-rises, corporate office towers, a state-of-the-art medical-IT building, and the Century Center shopping complex. Echoing the International School's ideals of creating a true global community and promoting unity in diversity, Century City will bring the best of the world in one place - a true international city that will become one of Asia's most exciting destinations. Right in the heart of "MoMa" or "Modern Makati", Century City will be an entirely new urban experience set to redefine the skyline. Spanning an avenue we call "Kalayaan", which is the Filipino word for "Freedom", it will be an experience that liberates us from everything we have ever known in defining a city. Century City's location is second to none, within the modernizing, future-ready district of a city in constant evolution. 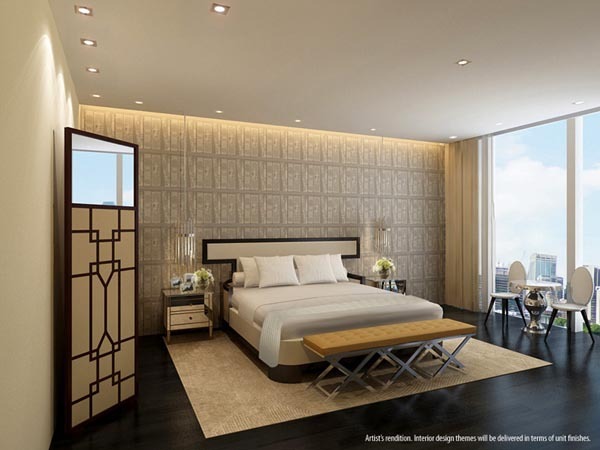 At Trump TowerTM Manila, units are carefully designed to adhere to the Trump brand's superior design and development standards. aesthetic through art deco in light wood veneer floors and walls, marble and granite natural stones in creams and browns. Fifth Avenue is the perfect interior finish for those who want to enhance and showcase their artwork collections like paintings, sculpture and art installations. traditional moldings on walls and cornices, contemporary wenge wood flooring, lacquered high gloss finish for doors and door jambs, marble and granite natural stones in cream, white and black. Park Avenue is best suited for those who want the best of both worlds - fusing contemporary and classic in interior finishes. 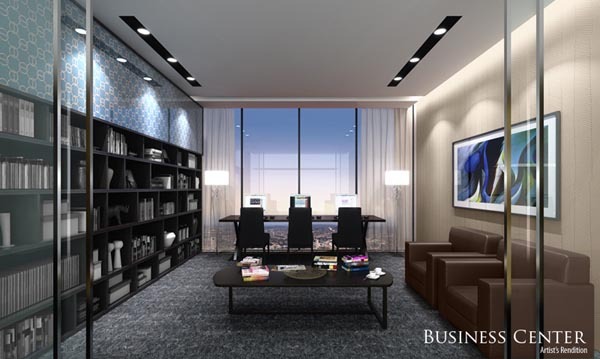 This shows a typical floor plan in Trump Tower Manila. Each floor within the building will house 1 to 6 units. A unit type perfect for the upwardly mobile citizen. This 1-bedroom unit has its living, dining and kitchen areas, and a luxurious bedroom with bathroom and tub. The 1 bedroom unit is a bigger version of the suite allotting a very generous space for living, dining, kitchen and powder room; plus a master's bedroom with its own bathroom, walk-in closet, a glass-enclosed shower and a tub. A two bedroom unit is ideal for a couple or a growing family. Its unit configuration is carefully-designed to accommodate a large space for living room, dining and kitchen, while two (2) large bedrooms have their own walk-in closet, bathroom with a glassenclosed shower and a tub. Limited 2 bedroom duplex units have their own private garden on the lower floor, with living room, dining, kitchen and powder room. This 2-level unit also has a bedroom with its own bathroom and tub, a guest room with toilet and bath, and a sprawling master's bedroom with its own walk-in closet, bathroom and tub. A spacious flat unit with living room, dining, kitchen, service area, powder room, and maid's room. The two (2) large bedrooms have their own walk-in closet, bathroom with tub, while the guest room has its own toilet and bath. 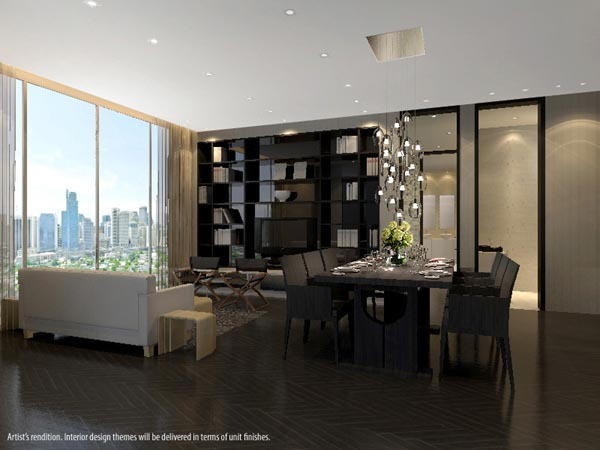 A 2-level unit with a balcony, spacious living room, dining, kitchen, service area and powder room on the lower floor. The upper floor has two (2) bedrooms with their own bathrooms; and a luxurious master's bedroom with its own living room, walk-in closet, bathroom and tub. Ideal for big families or couples who need a lot of room. The 4-bedroom unit boasts of a spacious living room, dining, kitchen, powder room, and maid's room. The three (3) large bedrooms have their own walk-in closet, bathroom with tub, while the guest room has its own toilet and bath. Globally acclaimed sophistication. White gloved service. Exquisite interiors. From a grand lobby that celebrates your arrival, en route to a marvelous hallway that draws your inner effervescence. 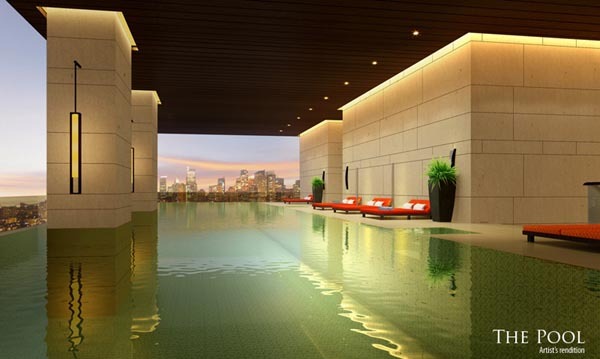 Amidst a wide array of lavishly designed amenities. 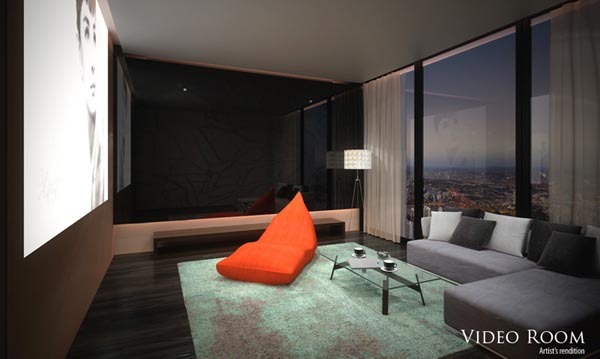 Leading to your exclusive living space with sweeping city views. You have arrived in a truly elegant and privileged new lifestyle. 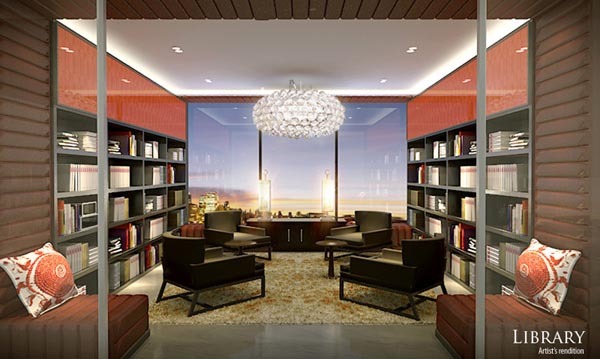 Trump Tower Manila's emphasis on elegance, quality and craftsmanship will be evident in its amenity spaces. 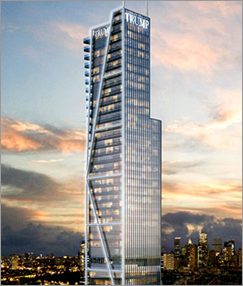 The building will be the first condominium in the world to use a selection of Hermès home collections for its amenities and common areas. A visual delight to welcome your arrival. Sophistication starts from the moment you glance. The Trump Plaza serves as a dramatic attestation that indeed, you have arrived. The grand lobby greets you with a lofty triple height ceiling adorned with an iconic chandelier, pendant lamps and elegant furniture. A plunge to a life well-lived. Take pleasure in a daily 5-lap routine workout or simply soak up the sun on a weekend in your very own pool overlooking the Makati skyline. 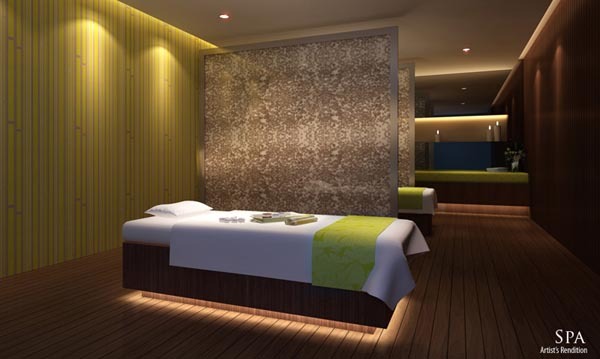 Intricately designed with glass mosaic tiles, honed finish marble and bright lounge beds. 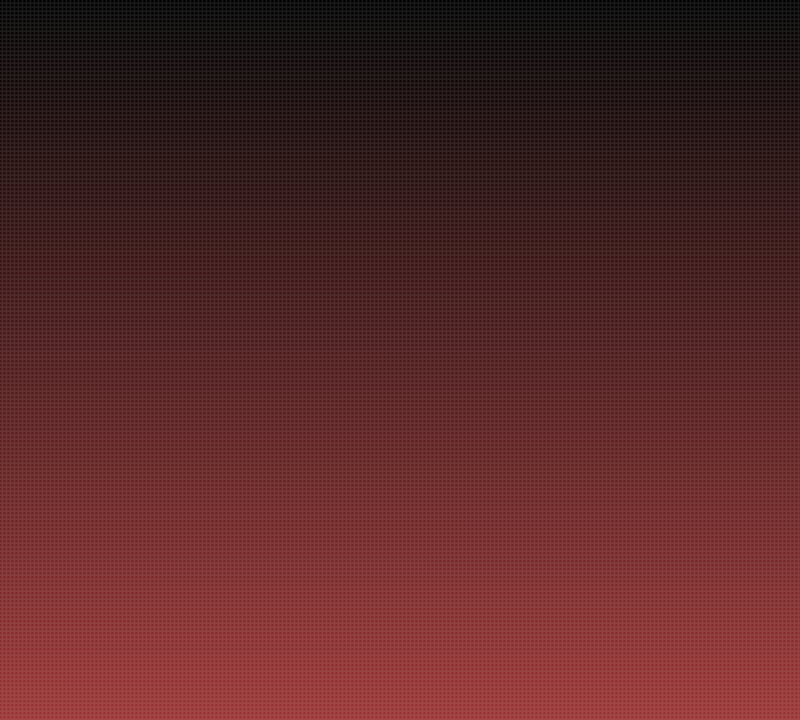 A prelude to your indulgence. 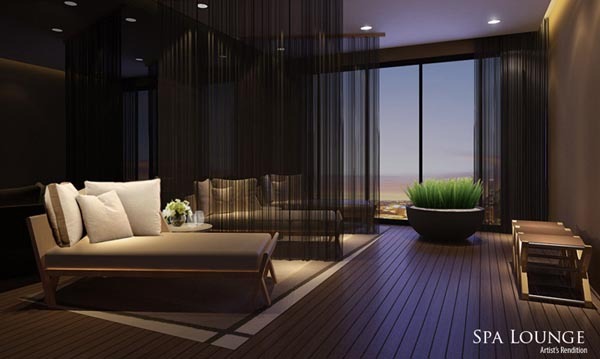 Relax while you wait for your well-deserved pampering at the spa lounge adorned with sheer black organza and timber flooring in walnut satin stained finish. Sanus per Aquam (SPA) means health by water. Treat yourself to a relaxing dip in the jacuzzi, a few minutes in the steam bath and an aromatherapy massage in your exclusive spa. Transport yourself to a new world while you indulge in cinema or get excited in sports entertainment with your friends in the video room. A habit that keeps you going. 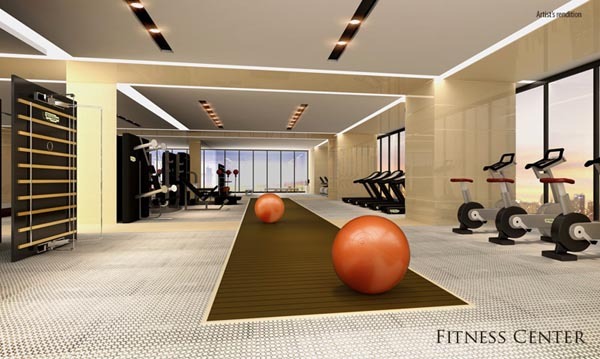 Stay fit and fabulous in your fully-equipped and stylishly designed fitness center. A chic alcove of erudition. Go through the archives of our special collection on finance, business, art and travel in your library's elegant interiors accentuated with intricately-designed wallpaper and furniture. Organize your work and mentally prepare for a busy day ahead in the business center embellished with art deco wallpaper and furniture, dark stained walnut book shelf and chevron slate carpet. 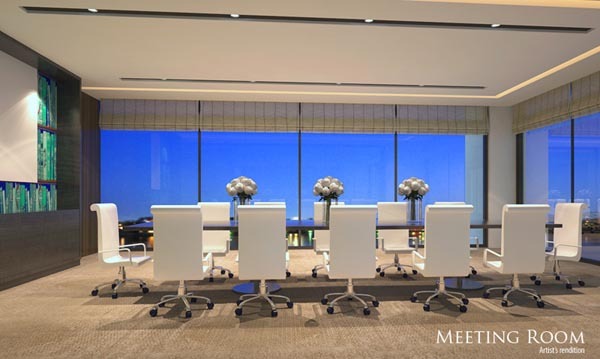 Conduct your business conference in style in its tastefully chic interiors that blends ultramodern and classic sophistication. New York City is the center for international affairs and considered the cultural capital of the world. Home to several of the most recognized skyscrapers, New York's skyline is universally recognized. With the city's significant role in the economy of the United States and its rich history in architecture, the arts, entertainment and fashion, the Big Apple's unmistakable flair continues to be an icon of success and prominence in the world. 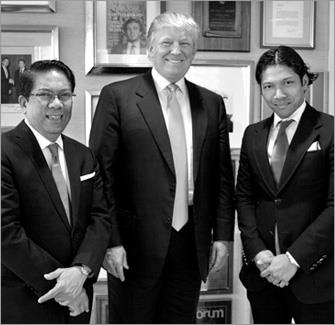 Capturing the spirit of New York and capitalizing on the dynamic growth of Makati, Trump TowerTM Manila merges the great vision of two internationally-acclaimed cities in one quality product that will elevate the standards of Philippine real estate.